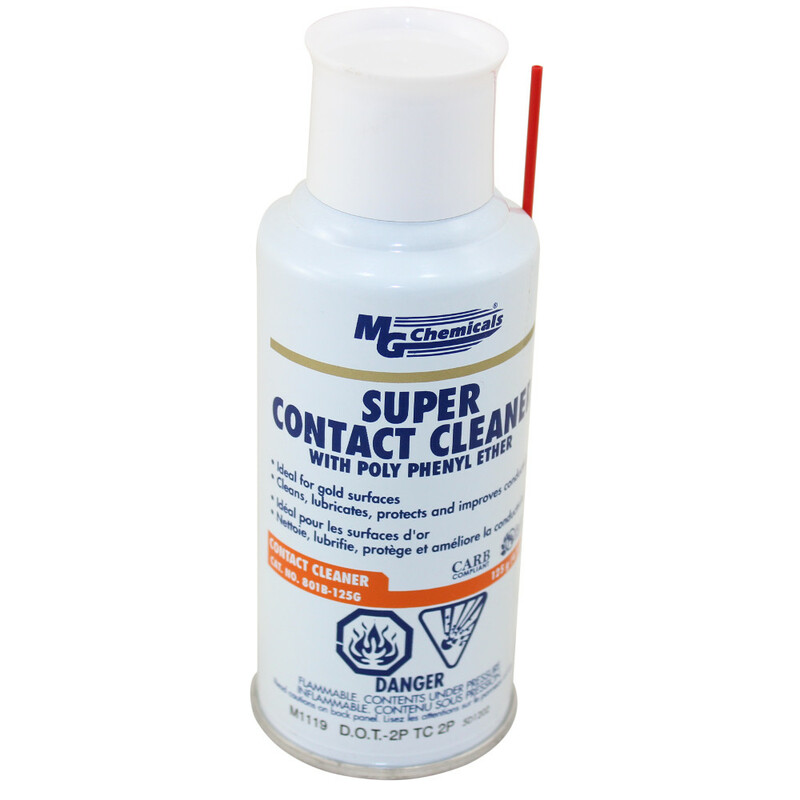 Aerosol Contact Cleaner - 12 oz. 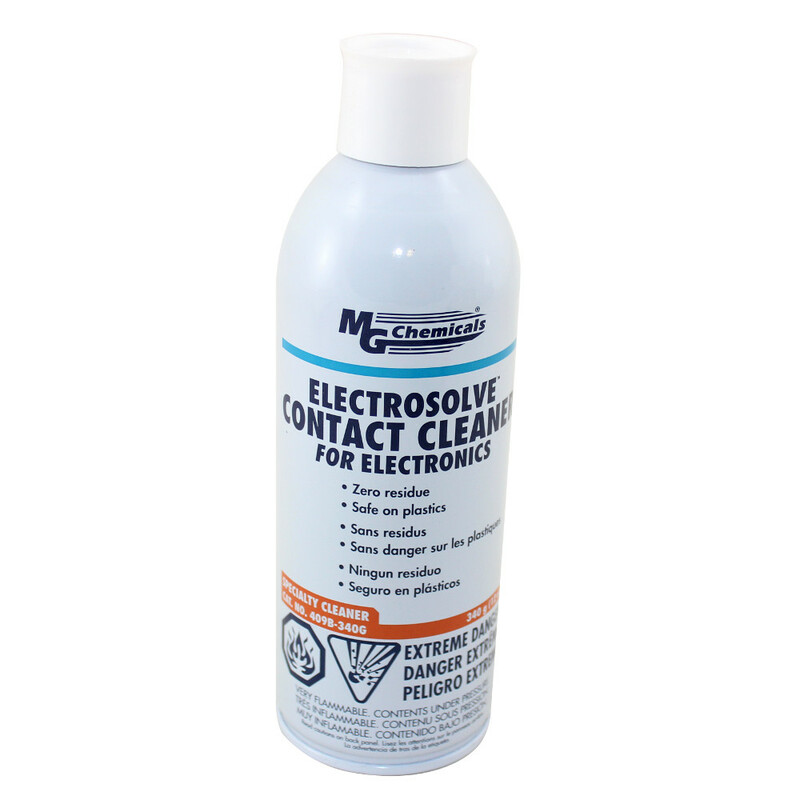 Take a look at Circuit Specialists' selection of cleaners and lubricants for applications including restoring electronic continuity and lubricating moving parts. 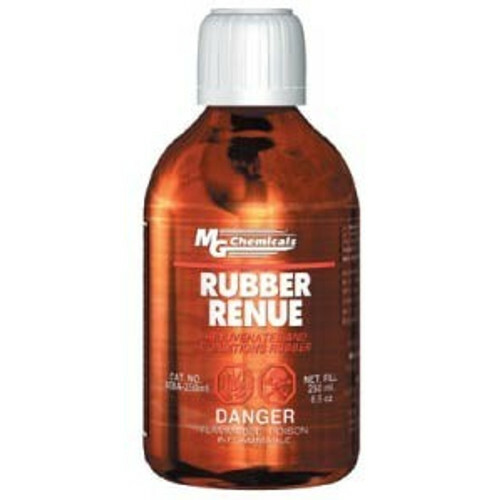 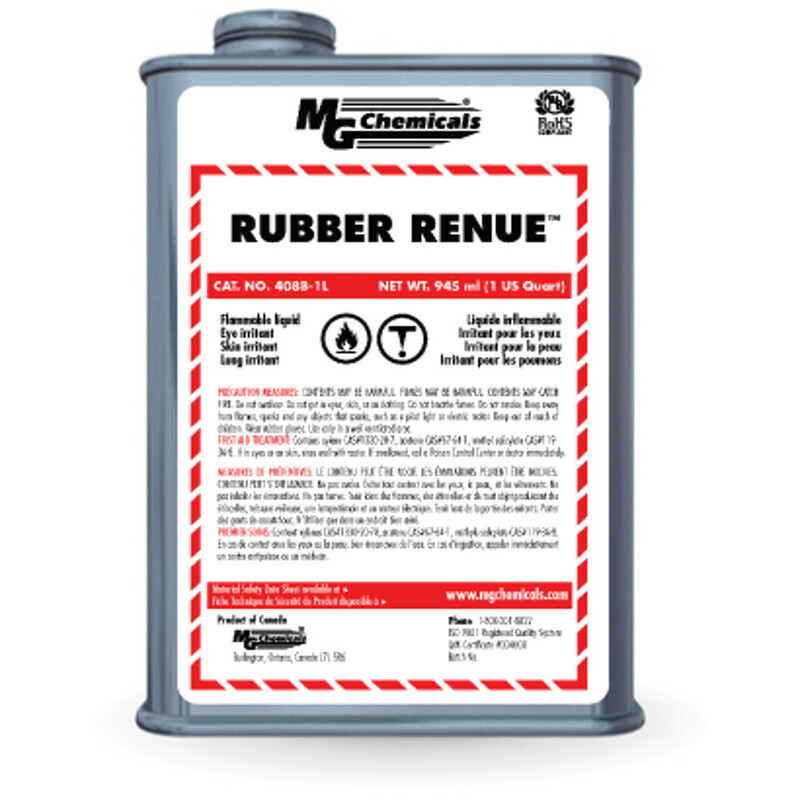 Our rubber renue comes in 4.2 ounce bottles and is used to rejuvenate and condition rubber in belts, rollers, and other polymer parts. 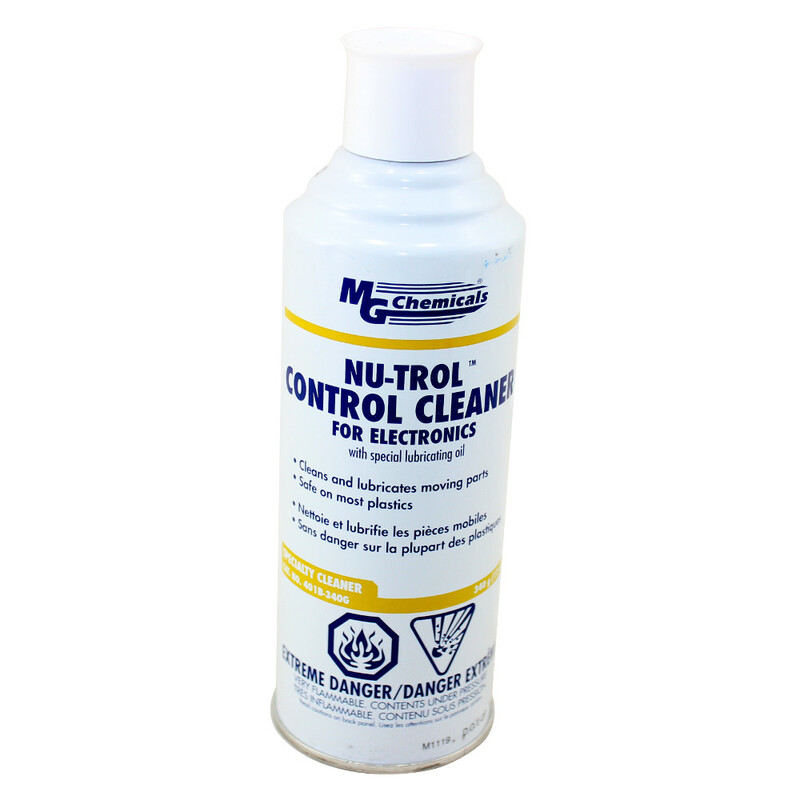 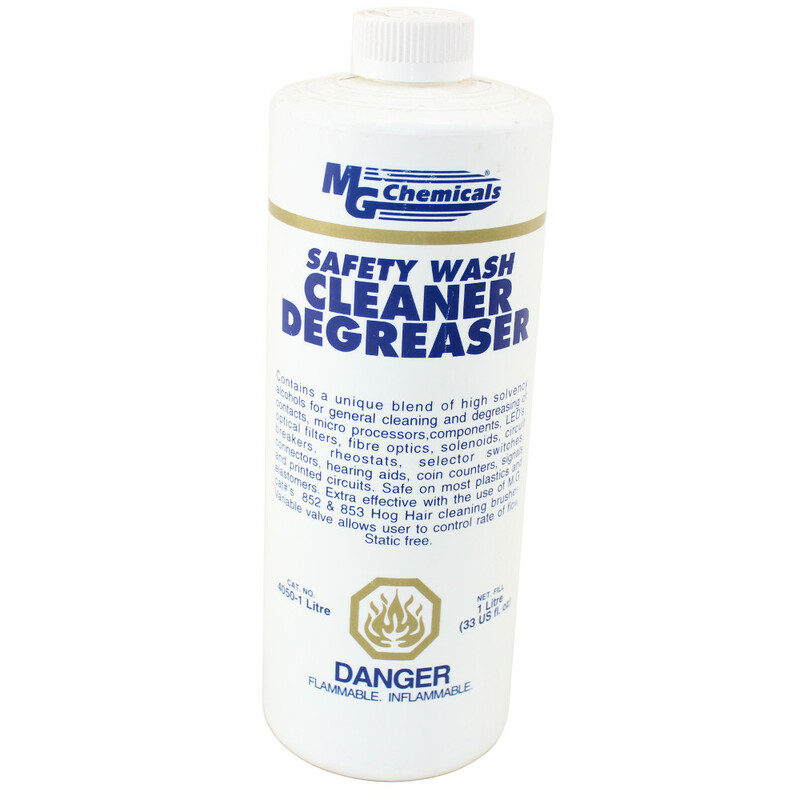 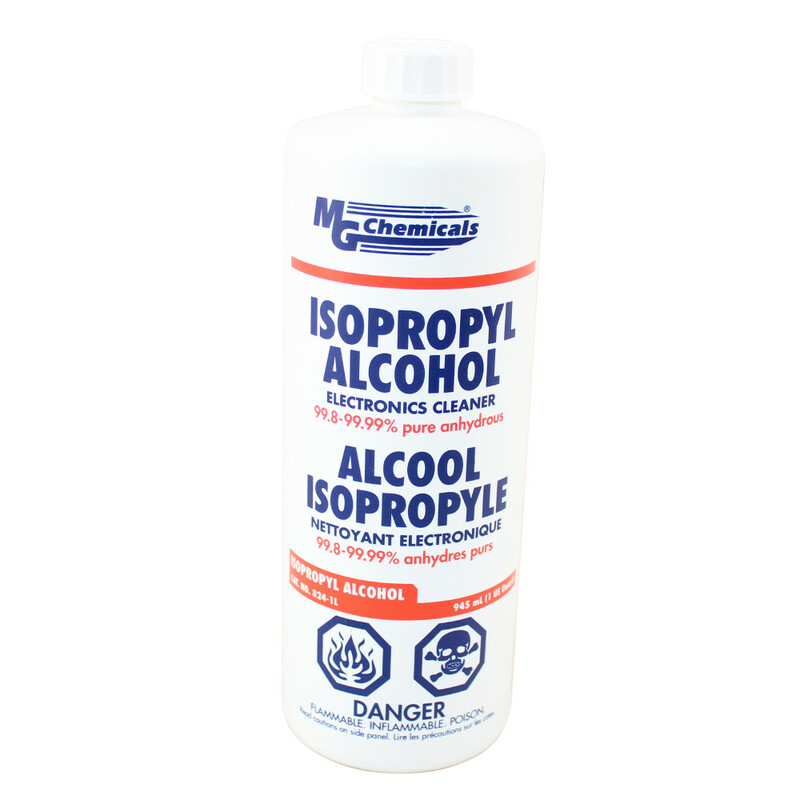 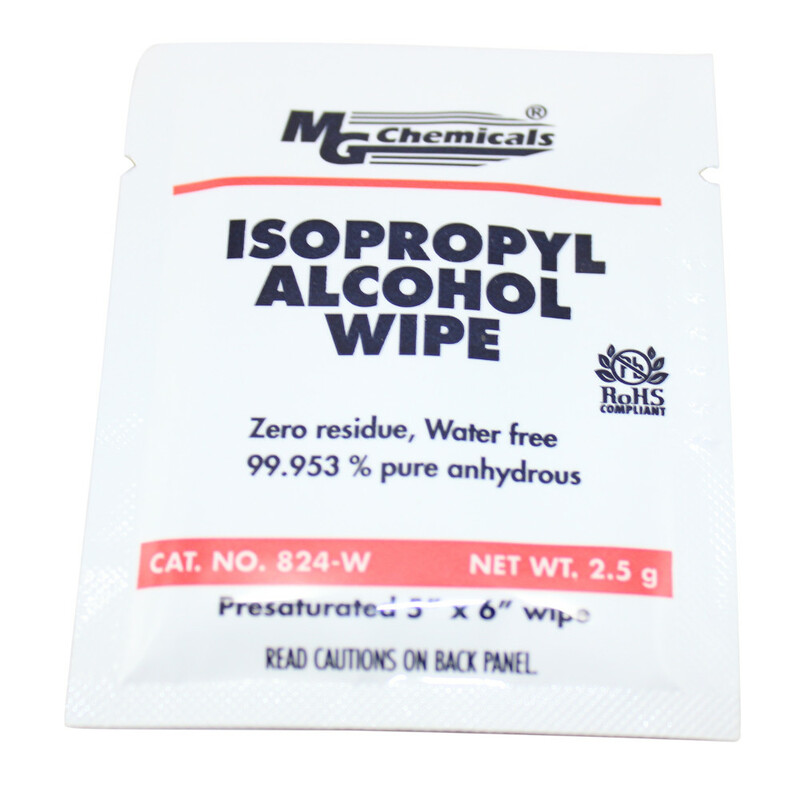 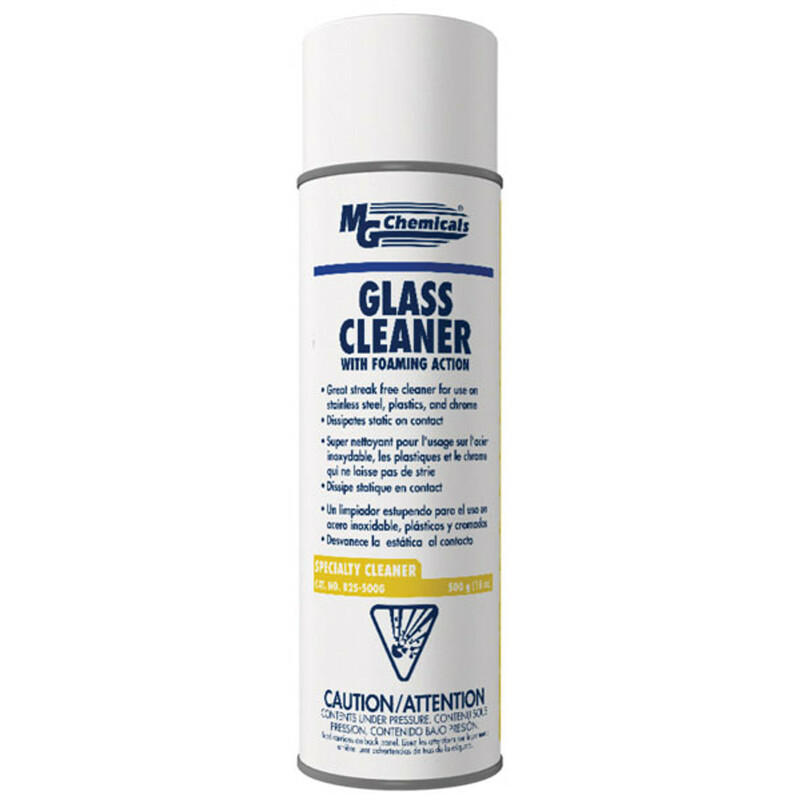 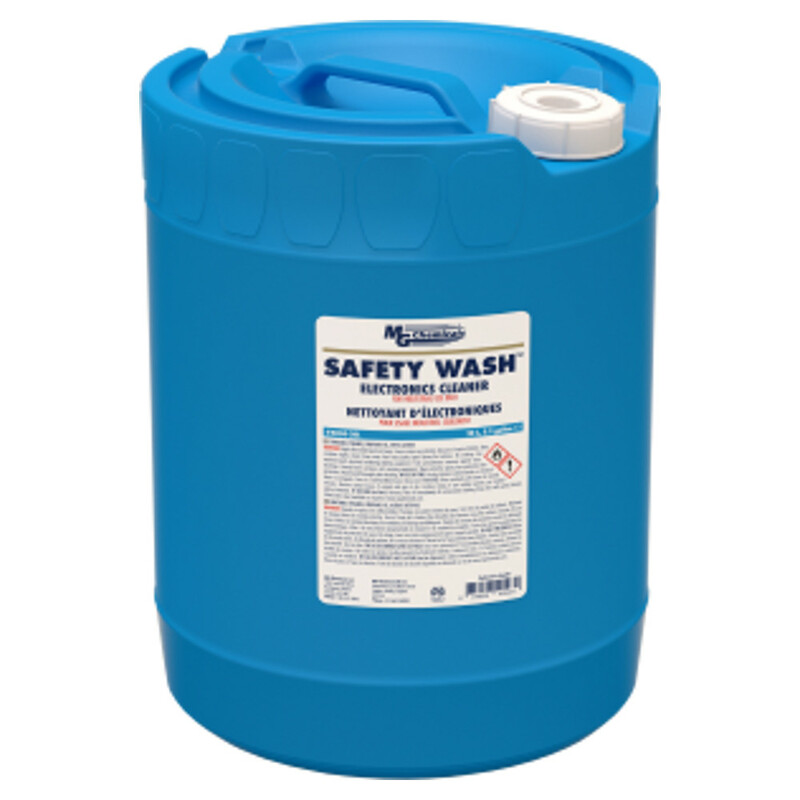 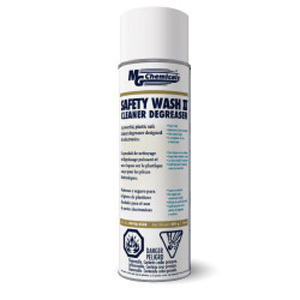 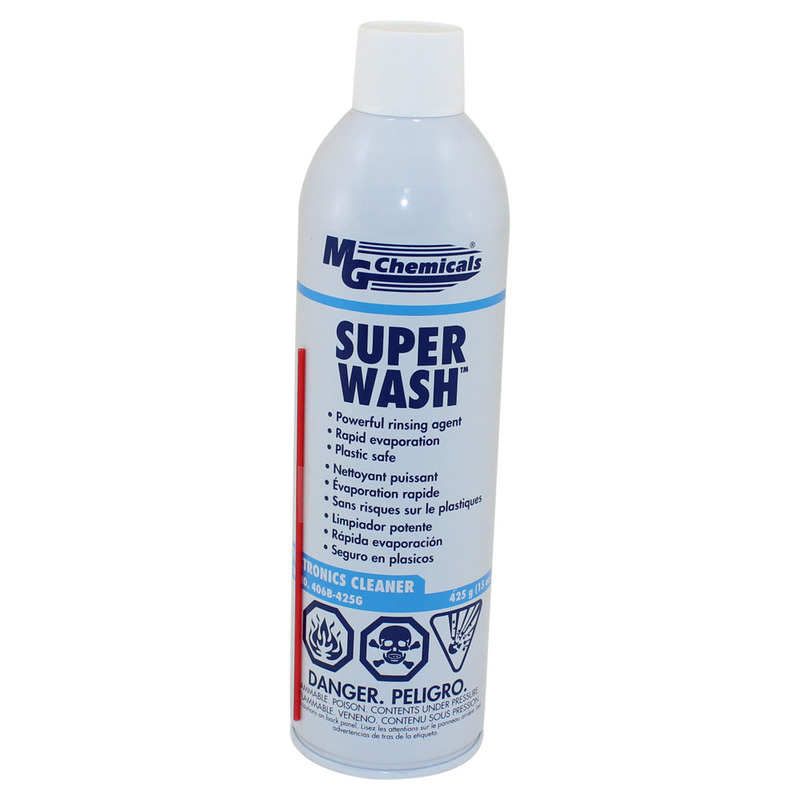 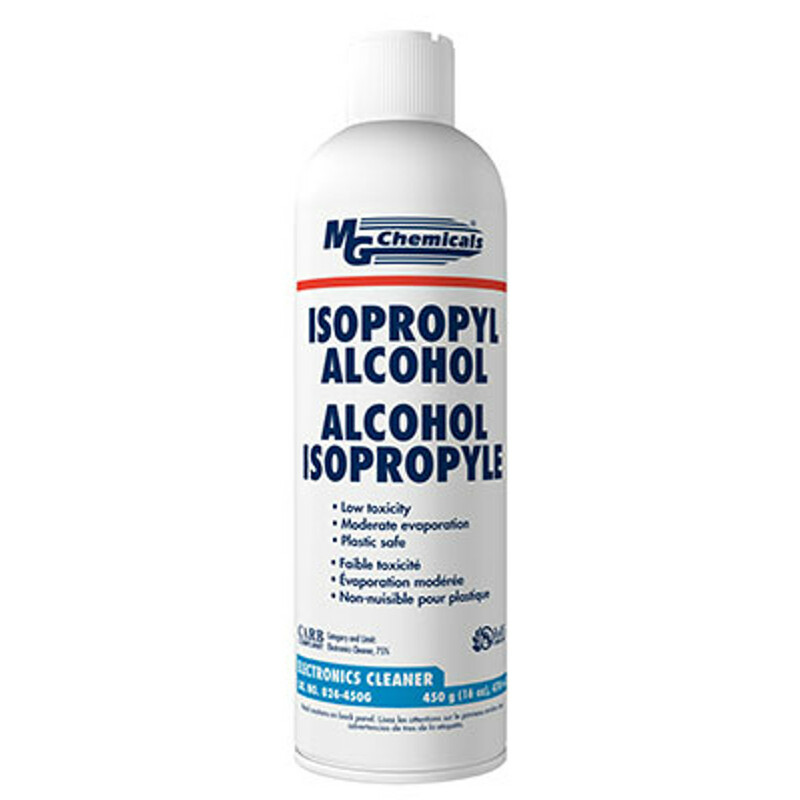 We also carry cleaner/degreasers in bottles of up to twenty liters that are strong enough to clean grease, oil, smoke, ink, and other in-/organic soiling. 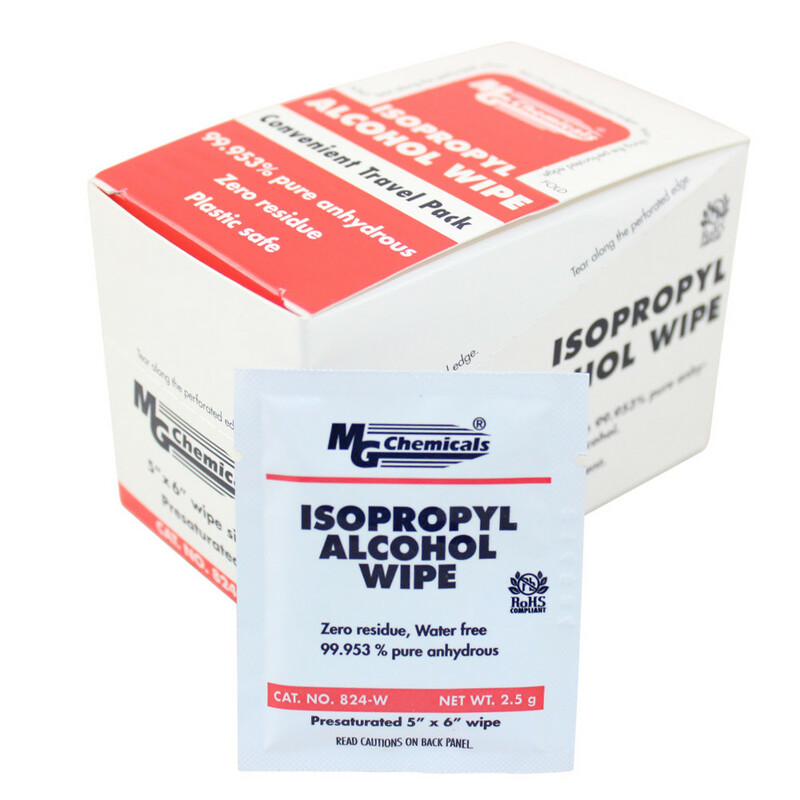 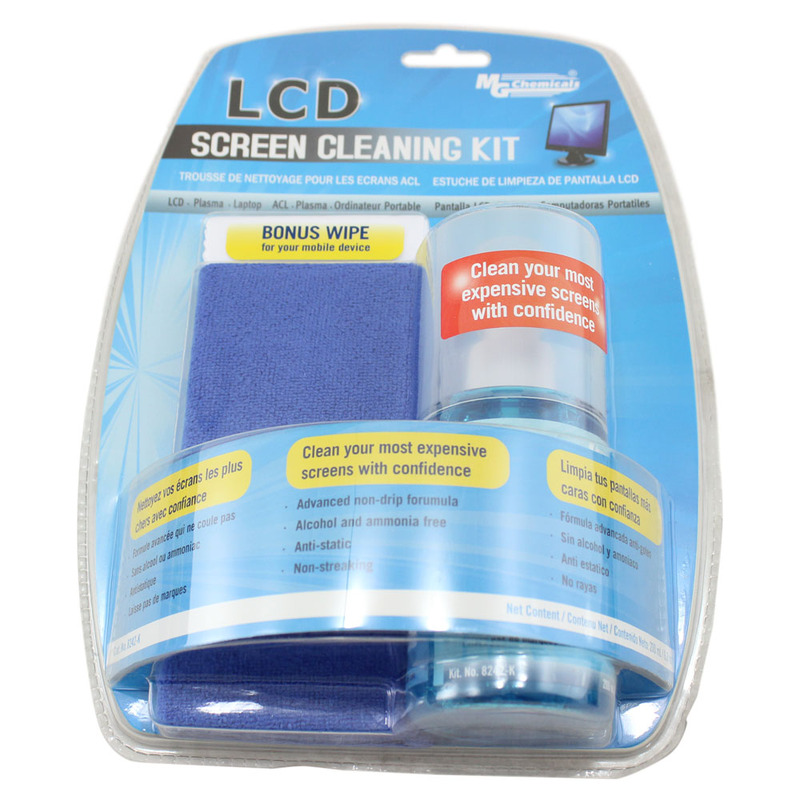 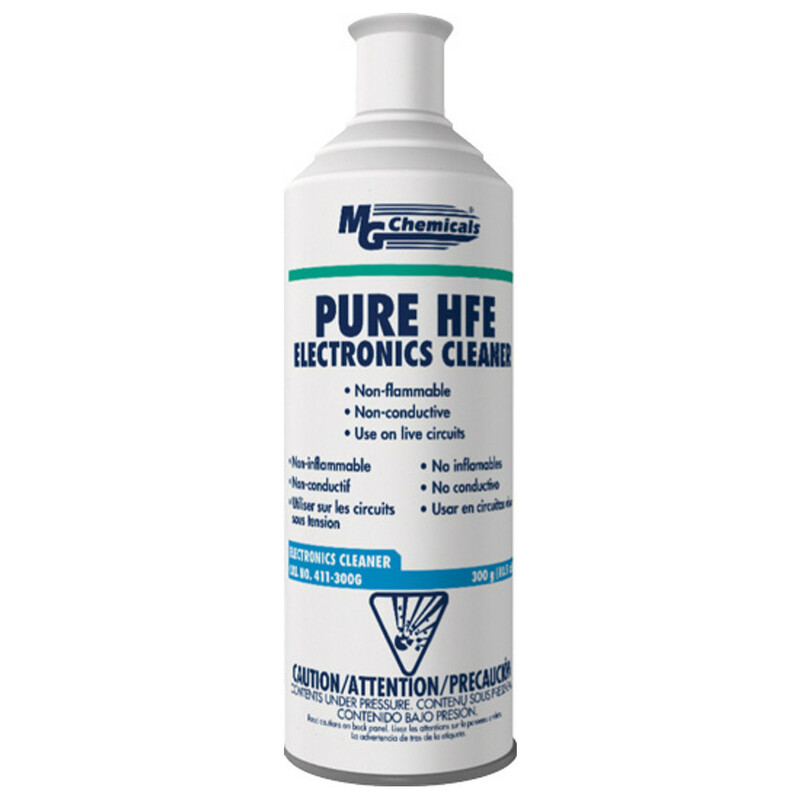 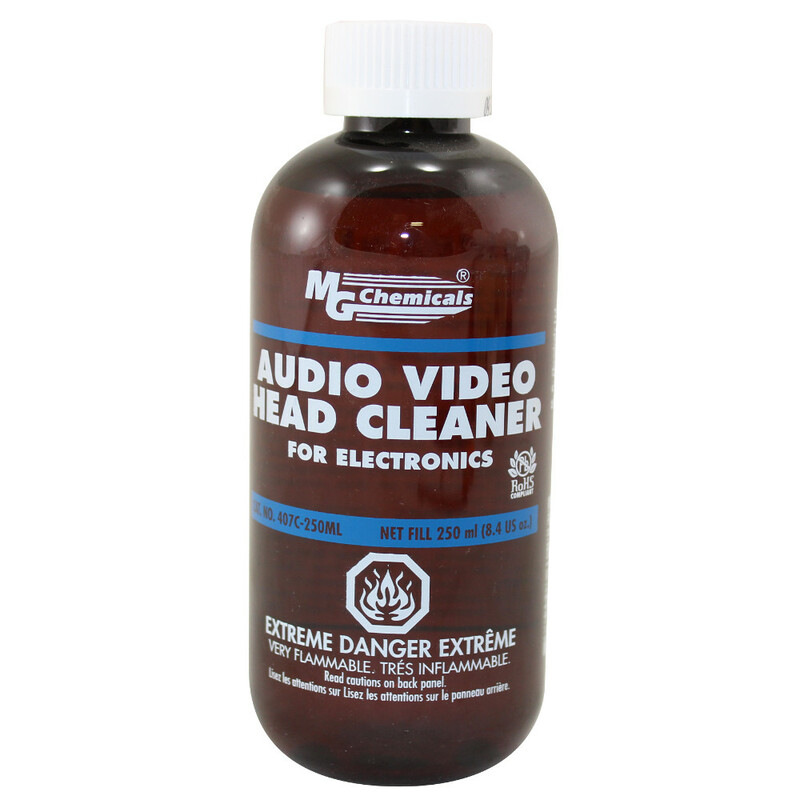 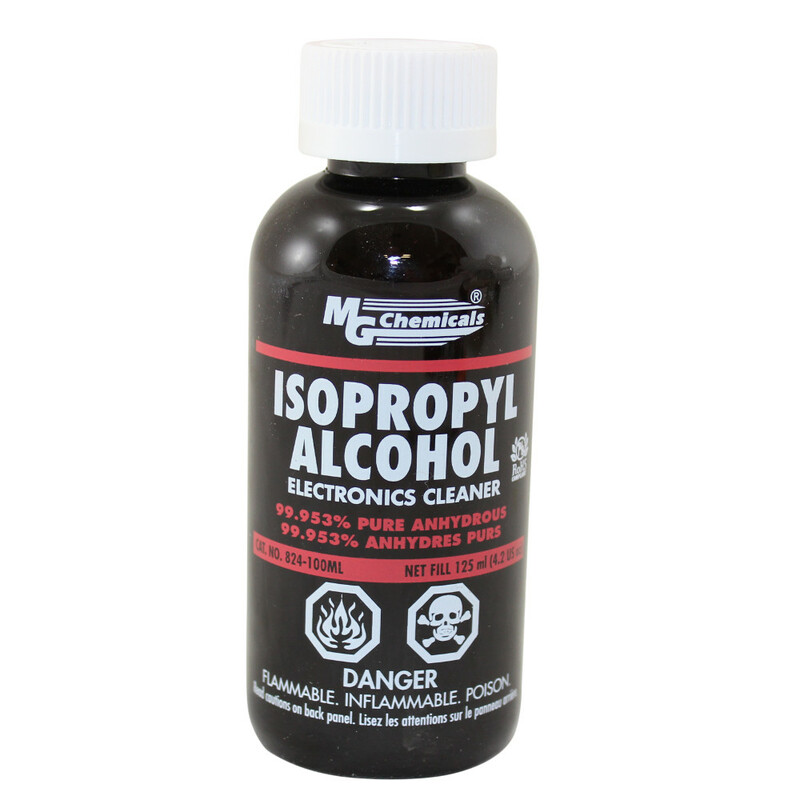 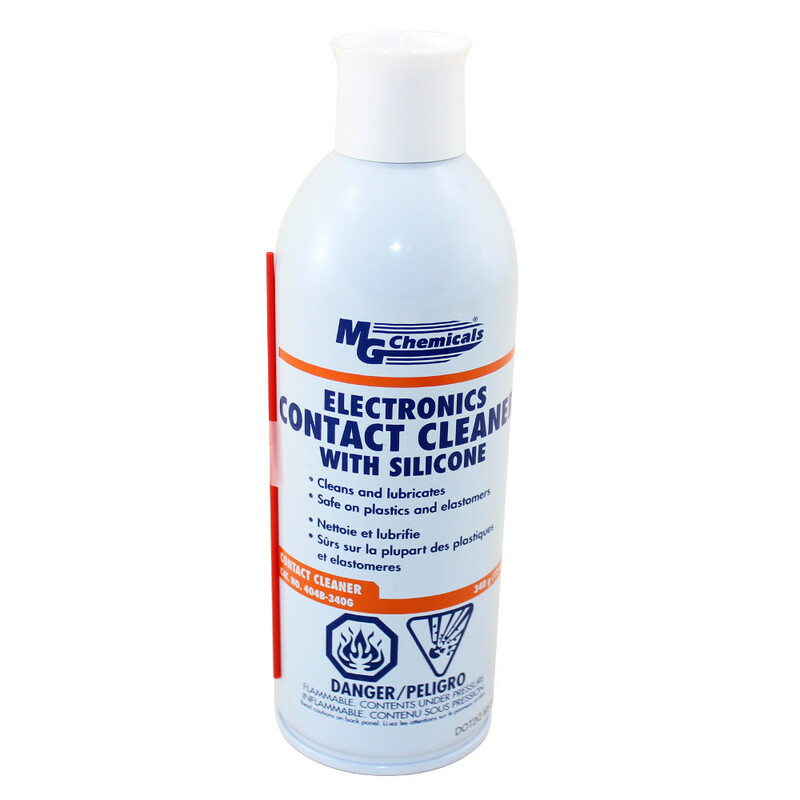 Additionally we have liquid and aerosol control and contact cleaners and audio/video head cleaners for your electronics.